A:　I had a very important presentation today, but I couldn’t get there in time due to a heavy traffic jam. B:　You should have left the office well in advance. 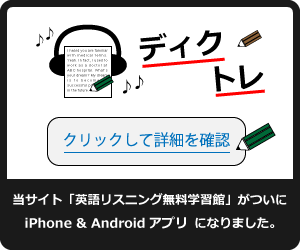 © Copyright 2019 英語リスニング無料学習館. All rights reserved.